If Spike Lee is going to walk away with an Academy Award on Oscar night, it will most likely be in this category. A ballot split favors him here over Best Director in a scenario in which Blackkklansman is not the clear Best Picture winner and the Academy nevertheless wants to honor the man whose lack of a Best Director Oscar has made headlines this awards season. 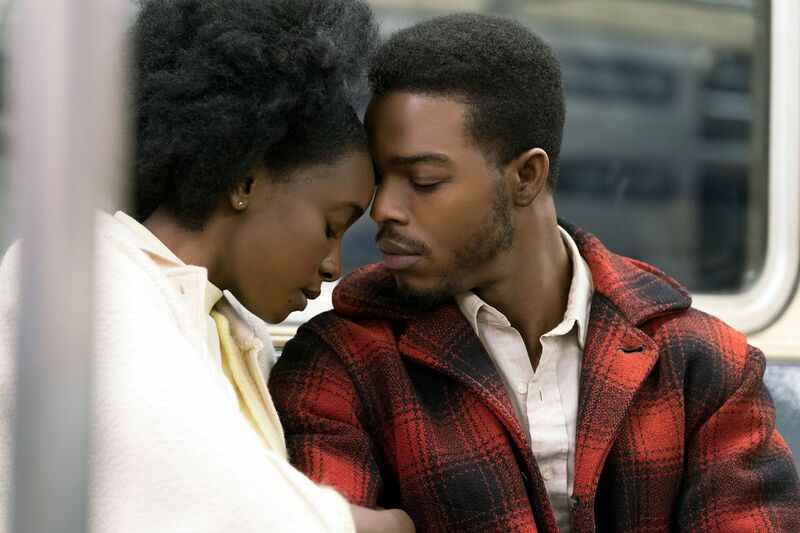 That said, If Beale Street Could Talk is a contender in this category. Its chances are also slim in other categories, but the script by Barry Jenkins is hard to deny. Adapting the work of James Baldwin for the screen is no easy task, and Jenkins handles it elegantly. But if it comes down to Academy voters understanding the lack of Spike Lee love in the past, they may favor him over Jenkins, who won an Oscar in this category two years ago for Moonlight. A Star is Born, Ballad of Buster Scruggs, and Can You Ever Forgive Me? hold up the rear in this race. In the unlikely event that it is not one of the aforementioned two, then it is a toss up. The Coens are always threats to upset in a screenwriting race, and the Nicole Holofcener script for Can You Ever Forgive Me? survived development hell intact and sharp-witted. But I fall on the side of the popular A Star is Born. While I don’t think the writing in the film is superior to either Scruggs or Forgive Me?, it is more of a standout Oscar contender. In any case, the award is firmly between Jenkins and Lee right now. I would say that Holofcener could get a boost from a very possible Writers Guild win, but the Oscar voting window closes just two days after that ceremony, giving little time for that win to provide her any momentum. 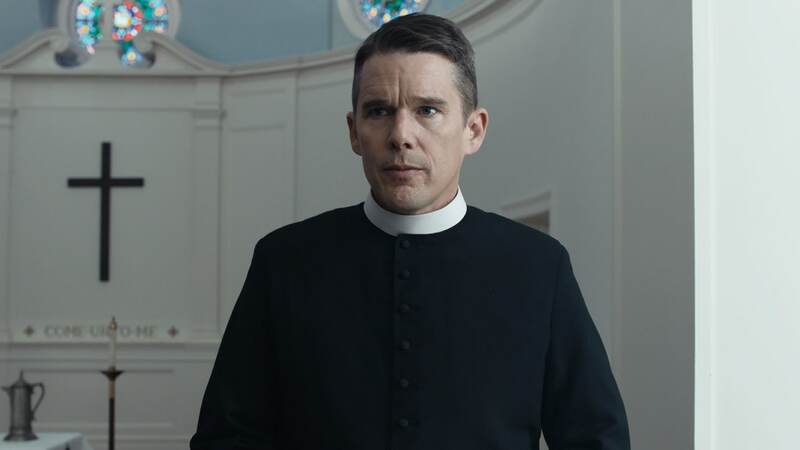 I love me some First Reformed, but don’t expect veteran Hollywood transcendentalist Paul Schrader to take the stage on Oscar night to accept an award. If the large acting branch didn’t bother to nominate Ethan Hawke in one of his finest roles in Schrader’s film, then they will be unlikely to vote the script in the number one slot. Instead, look for one of the big Oscar contenders to take this one home. Most likely The Favourite or Roma, depending on Roma’s overall success on the ballot. That or Green Book, in the case where the film’s awards season success continues to a Best Picture win on Oscar night. Given Peter Farrelly did not receive a Best Director nod, he would likely win here if Green Book takes the Best Picture. Of course, I am not on the side of thinking Green Book has a shot at Best Picture. The older end of the Academy may put it number one on the preferential ballot. The new guard of Academy members who have been added in the last few years, on the other hand, could put it dead last. The preferential ballot is more likely to side with Roma or A Star is Born. The Favourite and Roma both have enough clout and critical popularity to persuade a majority of the voting Academy. I give the edge to The Favourite, perhaps only because I find the script preferable. But it is an undoubtedly sharp, lively script. The script for Roma is less showy, and we know the Academy likes a show. The bottom line is that both screenwriting categories are two-horse races with some substantial upset potential.